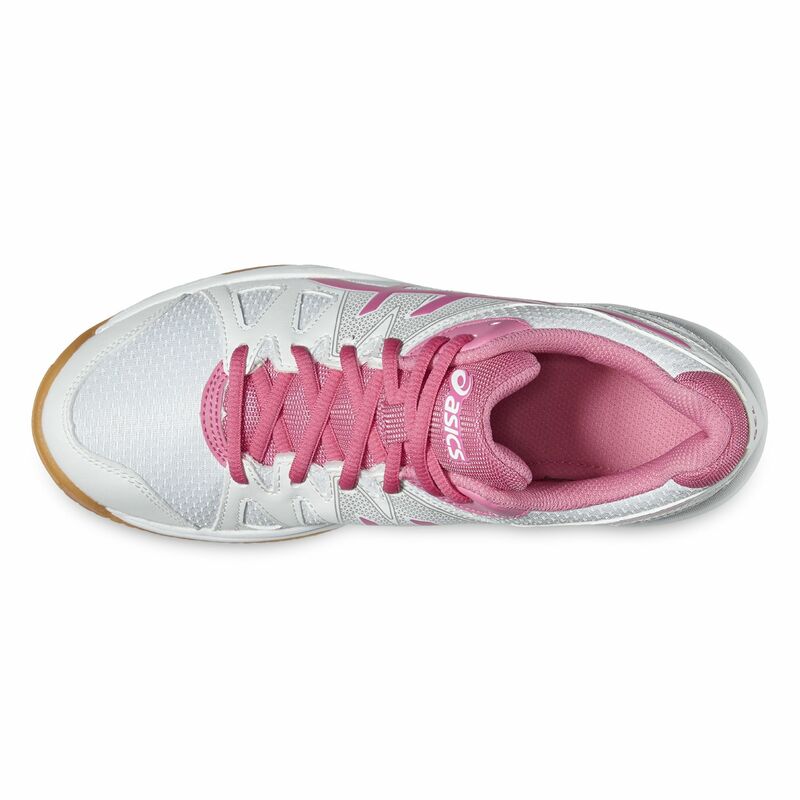 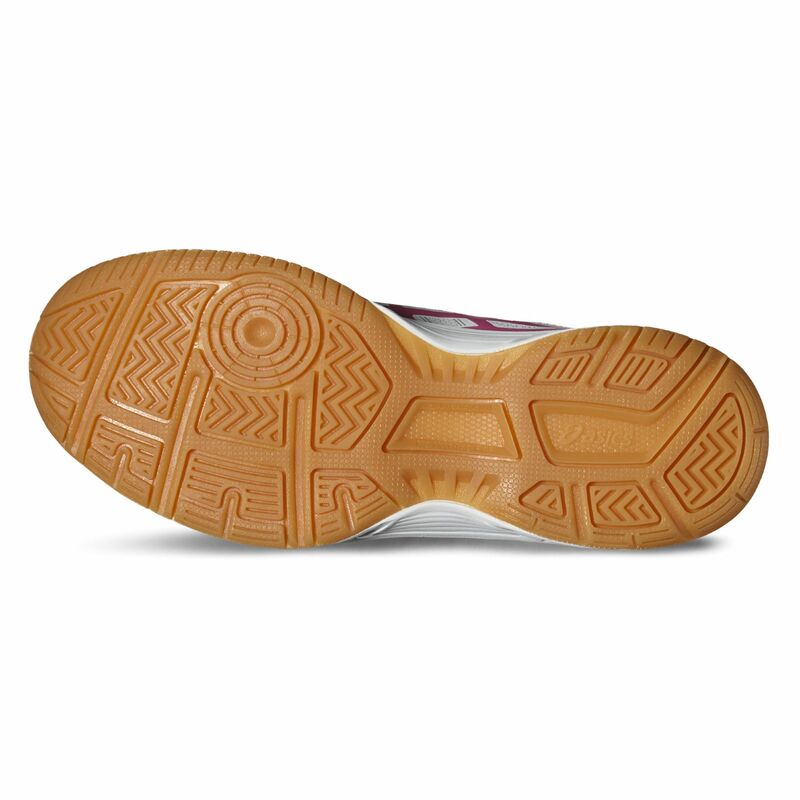 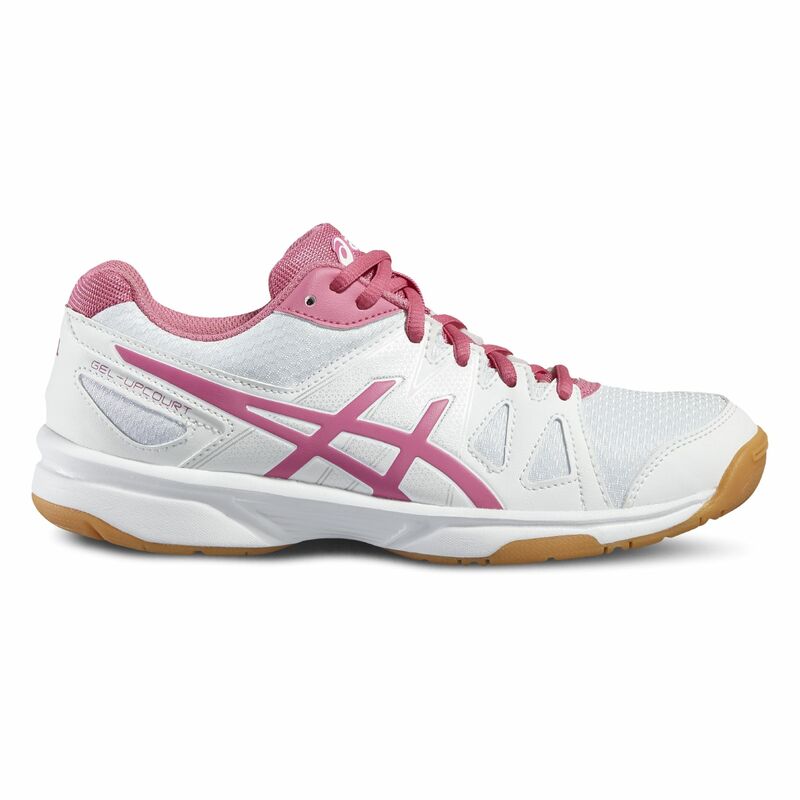 A great choice for plenty of purposes, but mostly for recreational in-door sports, the Asics Gel-Upcourt ladies indoor court shoes prove to be a solid entry level footwear with lightweight at 258g (9.1oz) design featuring a synthetic leather upper. The construction of the shoe feels solid and flexible giving you good comfort and fit during practice sessions, whilst the outsole allows for great traction without losing any durability in the long run. 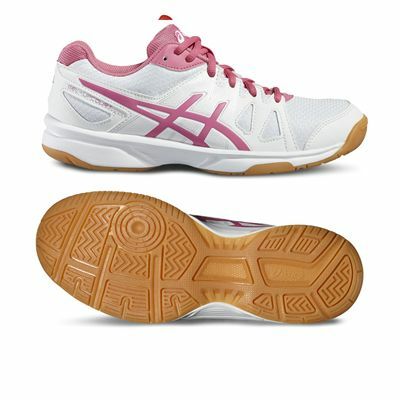 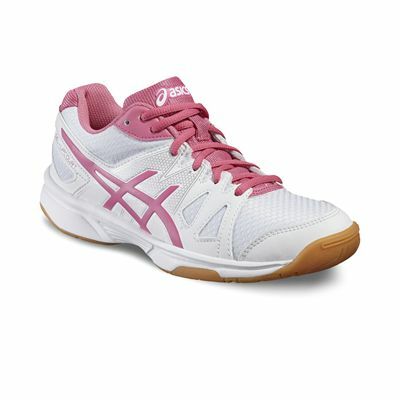 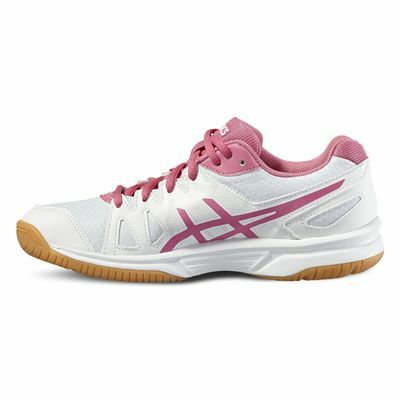 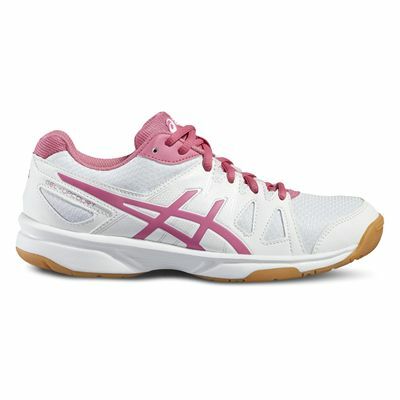 for submitting product review about Asics Gel-Upcourt Ladies Indoor Court Shoes.